An Angus man’s $650,000 bill for hospital treatment in America has sparked a war of words between a British insurer and Swiss debt collector. Montrose Library has reopened following a £1 million refurbishment by ANGUSalive to turn it into a “flexible community space”. An award winning brownie maker who was invited to sell from Forfar Loch by Angus Council's leisure trust has been kicked off the land by another council department. A cul-de-sac in Monifieth that has been repeatedly forgotten by local authorities over the past 40 years will be officially adopted by Angus Council on Tuesday. A wildlife charity has raised the alarm after grey squirrels were spotted in a key red squirrel conservation area in the Mearns. The cost of upgrading Montrose Library as it prepares to integrate Angus Council’s Access service has ballooned to over £1 million. 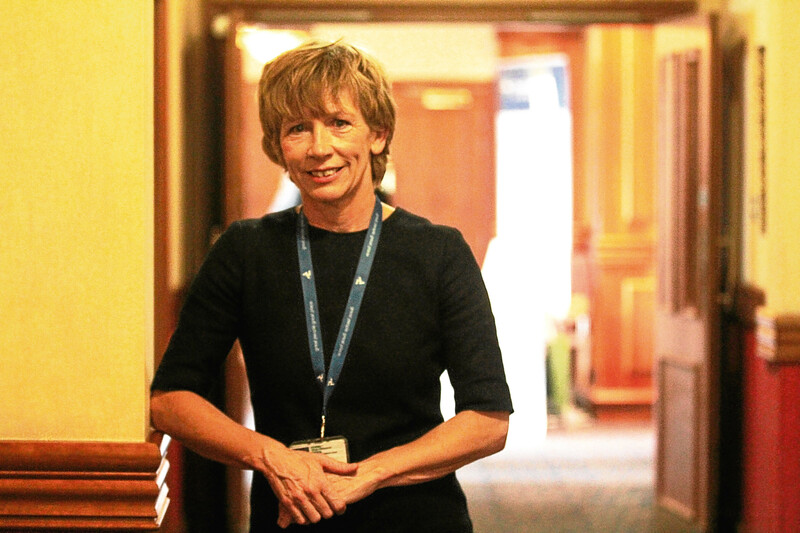 Angus Council paid a seven figure sum in redundancy payments last year as the number of employees agreeing severance packages doubled. ScotRail has announced it is putting on more than 70 extra train services to Carnoustie for The Open later this month. The manager of an Angus charity shop has urged people to continue making donations despite ‘for sale’ signs hanging over the door. The manager of a Mearns nature reserve is hoping for the return of ‘whale fever’ to St Cyrus this summer.